hi We are looking for someone to cut down our 20ft long hedge to a more mangable height. They must be able to take away branches etc. The following information was added Saturday, 11th April, 2009 : There is now a photo to show the hedge. Don't know what kind of hedge it is but it is about 12-14 ft high. I would like it taking down to approx 7-8 foot tall. It will also need thinning out. Please note the hedge backs on to a green that can be accessed. Allseasons came in with a very reasonable price for the job, Alex then came around to confirm price for project and book appointment. All done very swiftly and efficiently, did a really good job and I would recommend him. 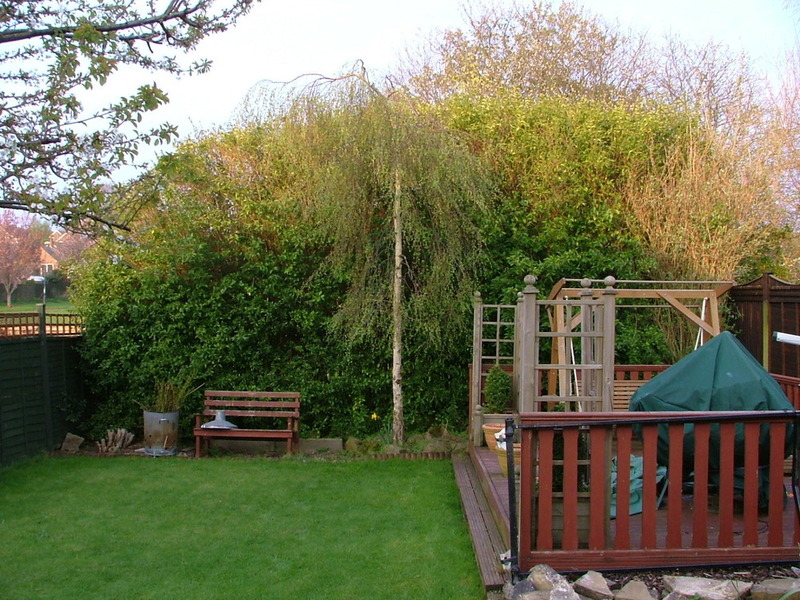 Want to get your Garden maintenance job done?